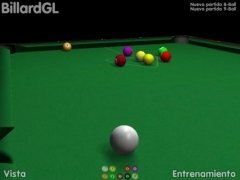 There's nothing better than sharing some beers and crisps with all your friends around a billiards table. 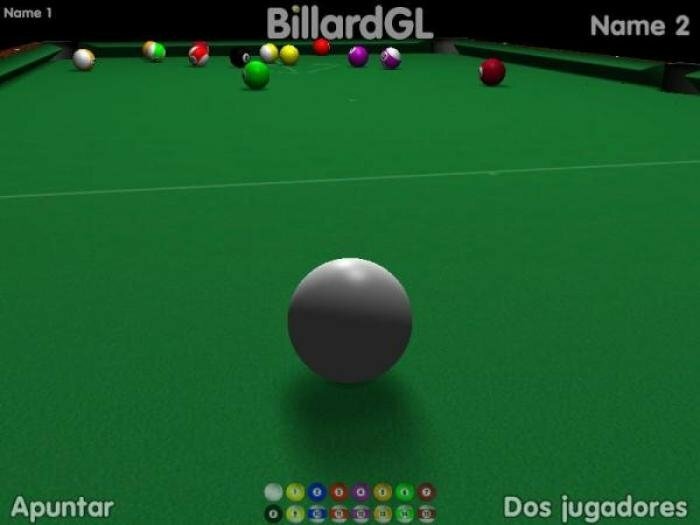 If you are into potting balls and you are a Mac user, you should be interested in BillardGL, a GPL billiards simulation game. Developed by the University of Freiburg. 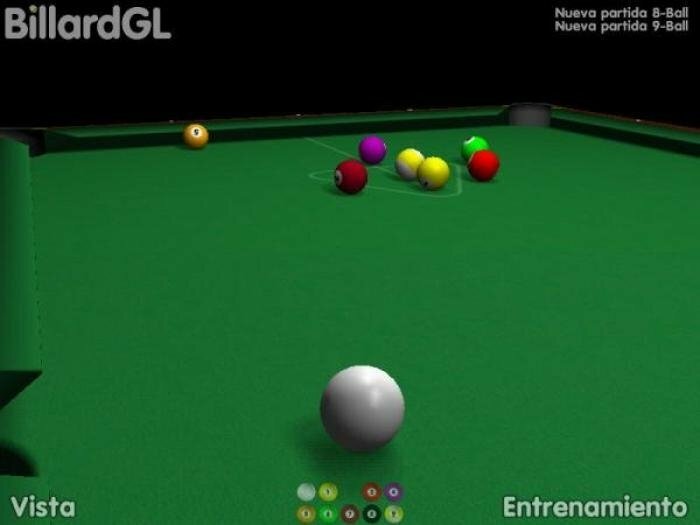 Its simple but appealing graphics created with OpenGL, and the behaviour of the balls, enhance the sense of realism. 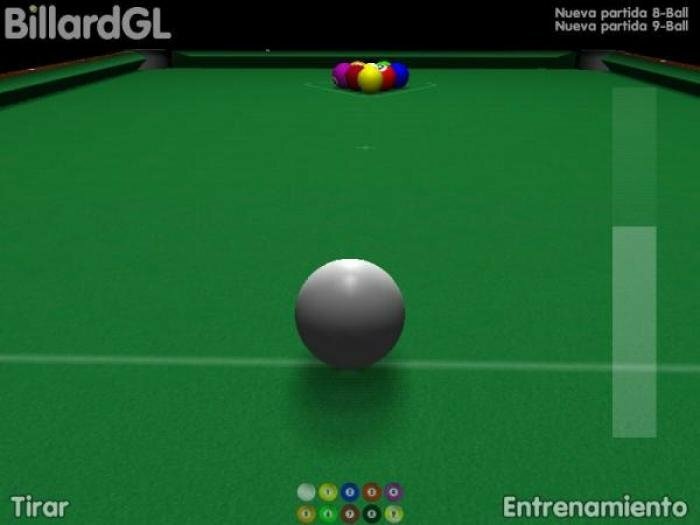 You only have to pick up your cue and clear the table to defeat your opponent. 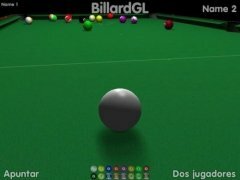 Controlled by keyboard and mouse. Subjective point of view with several different settings available. 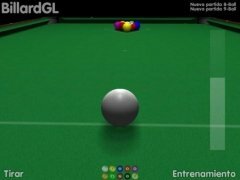 Download BillardGL free for Mac computers and enjoy one of the most popular games at home. Requires X11 or any other X Window System environment.